even before fire and theft. An unidentified water leak can cause thousands of dollars in damage, that’s why our smart home sensors have water leak detection capabilities to let you know the moment your home is at risk of water damage. 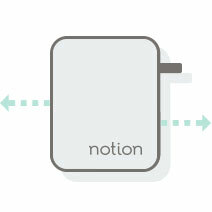 Place Notion’s smart water leak sensors by toilets, sinks, bathtubs, water heaters, AC units, and other appliances to have more than peace of mind about your home being protected. These wireless water leak detectors will notify you in the event of a water leak. 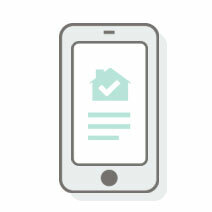 Get notifications directly on your phone the instant a water leak is detected. Be notified if you have a basement water leak, no matter where you are. Add a Notion wireless water detector near your hot water heater or in your basement to detect leaks before they turn into a problem. Skip the trip to Home Depot or Lowes. 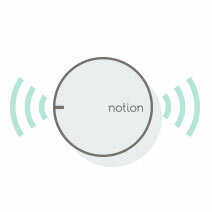 With Notion's free shipping, you can get your wifi water leak detectors delivered directly to you.